Do you remember that wonderful feeling of eating mom’s freshly baked cookies, oozing of melted chocolate chips with that just-right chewy texture? This was the one thing Laura Klipp missed the most when she had to cut gluten out of her diet. “Many readily available gluten-free grocery store cookies are a crunchy style that just isn’t the same,” Laura says. Searching for that comforting nostalgic feeling, she set out to make the perfect soft-baked, gluten-free cookie! After some intense recipe testing, Laura created a ready-to-bake gluten-free cookie dough that comes with all the warmth and sweet aroma of mom’s. Thank the cookie gods! 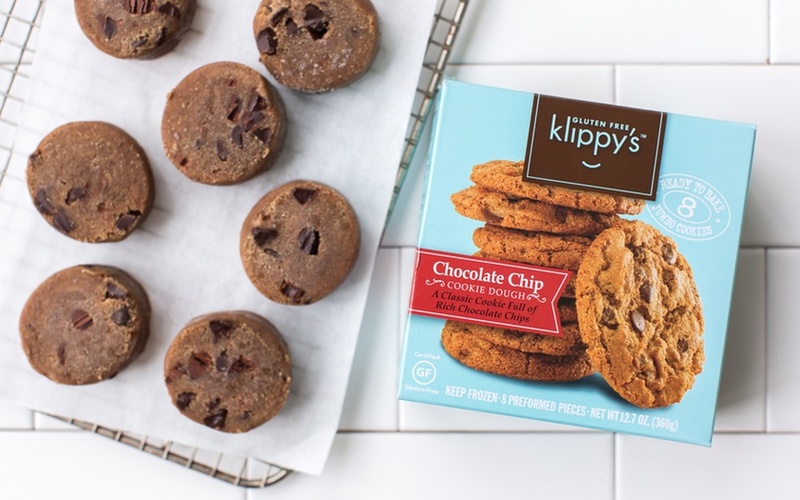 Klippy’s cookies come in pre-portioned cookie dough pucks found in the freezer aisle of any Mollie Stone’s Market. 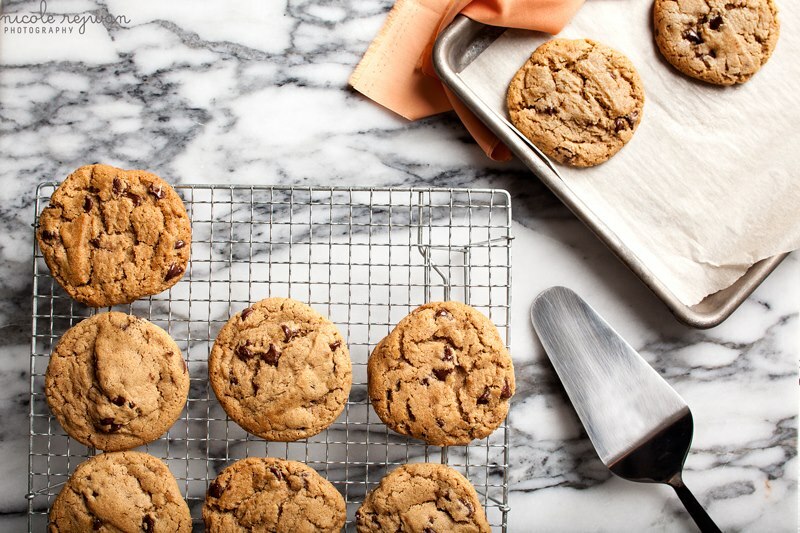 They’re perfect for on-demand cookie satisfaction. They only take 15 minutes to bake; you can bake a few at a time for yourself or bake them all to share! Complete Your Cinco De Mayo Celebrations With TEQUILA!